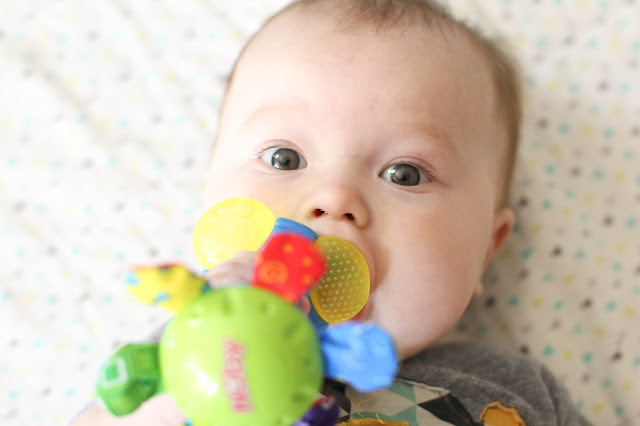 My little guy Knix has begun the oh-so-wonderful teething phase. 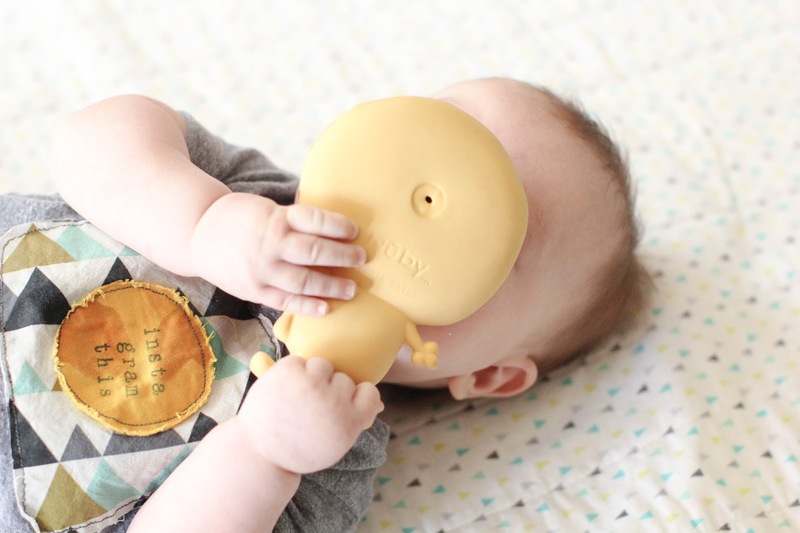 If you've ever had a teething baby, you know you'll do whatever it takes to soothe their poor little gums! 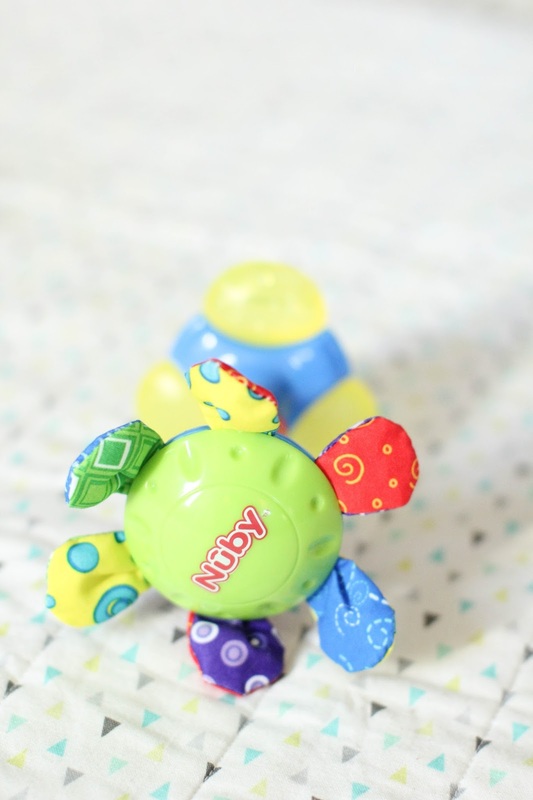 I was so excited to team up with Nuby to share with you their new line of teethers, the Squeezy Teethe, Vibe N' Teethe, and Teethe & Play! 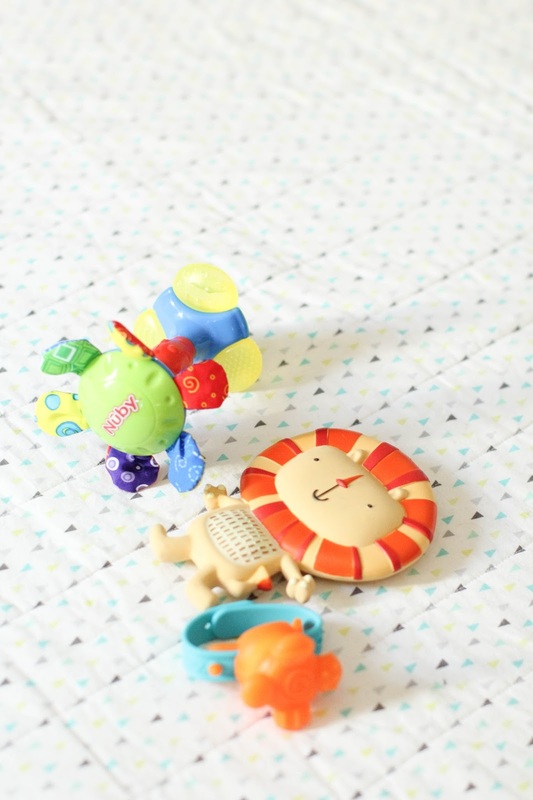 Not only are they so bright and cute (look at that lion!) 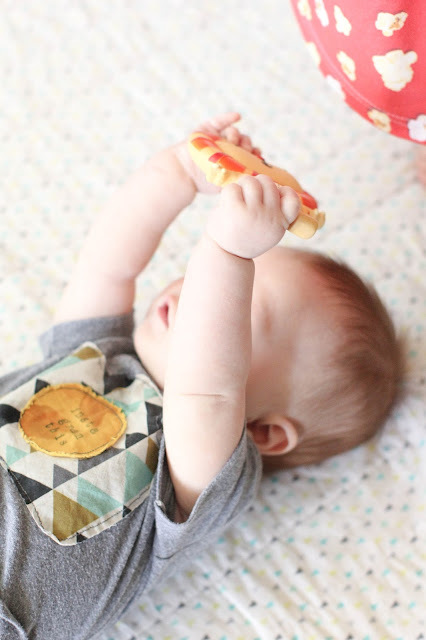 but they're the perfect size for my little guy to hold and chew on. 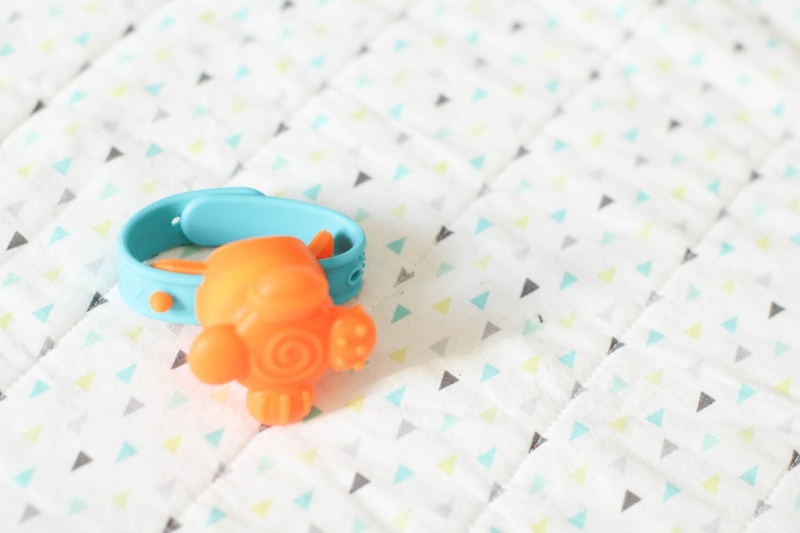 They feature a handful of different surfaces and textures, perfect for massaging baby's gums! 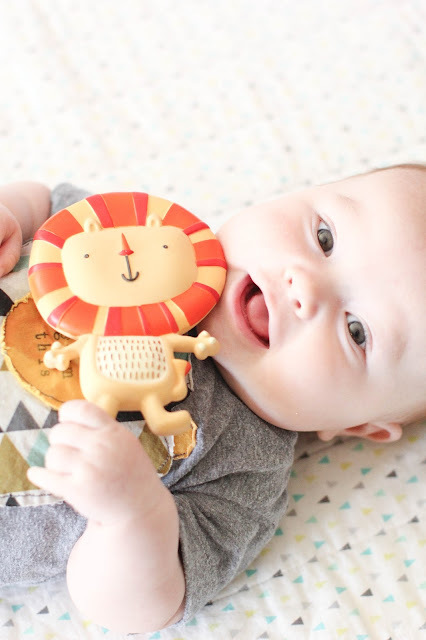 I love how cute these teethers are, and Knix loves them too :) Be sure to keep an eye out, this adorable line will launch at all Wal-Mart stores mid-March!